Check back in January to register. The ram is one of twelve designated animals celebrated in the Chinese culture based on the lunar calendar. The Year of the Ram begins February 19, 2015 and will end on February 7, 2016. 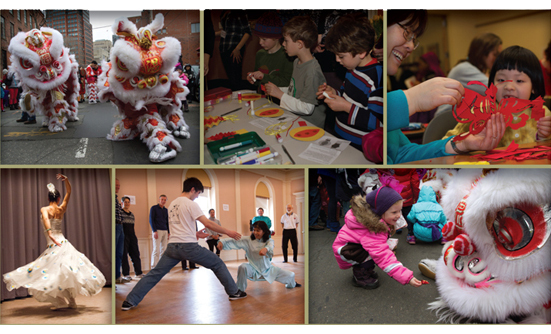 The venue locations for Lunarfest are: Henry R. Luce Hall at Yale University (34 Hillhouse Avenue), New Haven Museum (114 Whitney Avenue), and Yale-China Association (442 Temple Street). All events are free and open to the public, but registration is required due to limited space. New Haven Museum, and Yale-China Association.